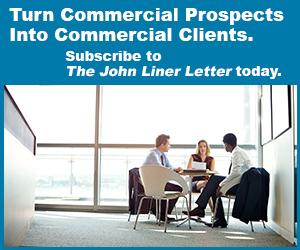 There is no better way to reach New England's insurance professionals. 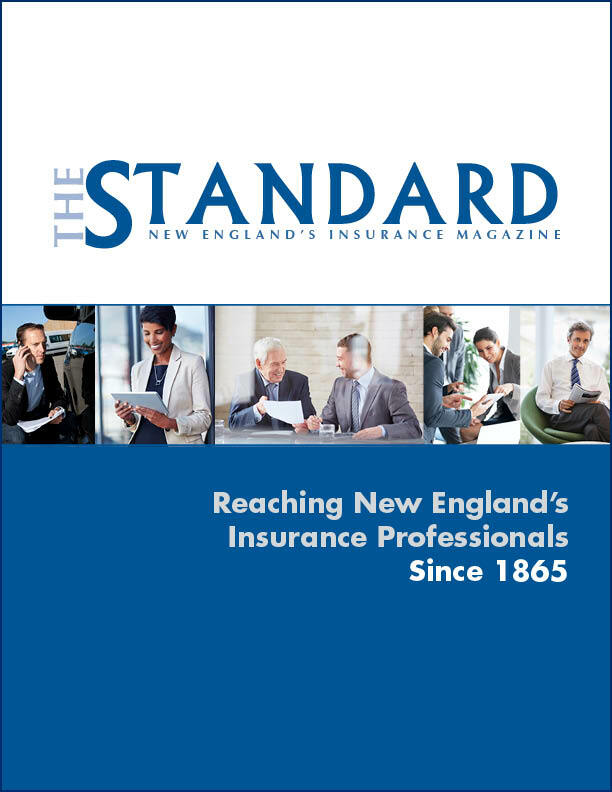 The Standard is the only publication targeted specifically to New England's insurance community. In publication since 1865, The Standard has a well-earned reputation as the timely, reliable source for regional news and information for New England's agents, brokers, and insurers. 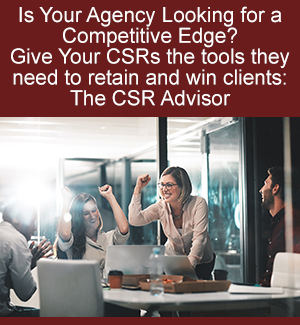 For more information, contact Susanne Dillman at 617-457-0600. Download The Standard's 2019 advertising rates and editorial calendar. © Copyright Standard Publishing Corporation. All rights reserved.